Lagavulin Scotch Whisky Distillery was built in 1816 and is situated on the island of Islay off the west coast of Scotland. It produces the famous Lagavulin 16 Year Old Single Malt Whisky and also contributes to the White Horse blends. 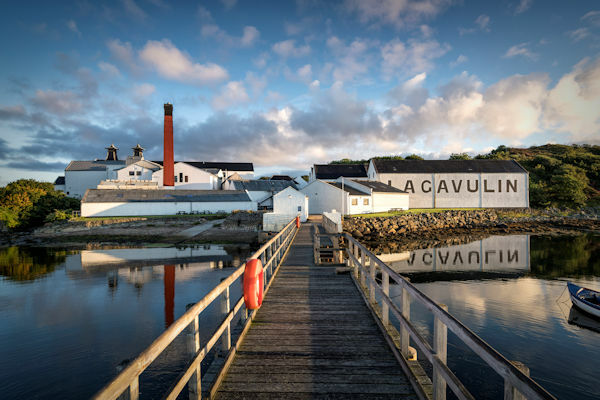 The contact details for this distillery are Lagavulin Distillery, Port Ellen, Argyll PA42 7DZ and the contact telephone number is +44 (0)1496 302400. The distillery has a visitor centre and you can also contact them on the same number.